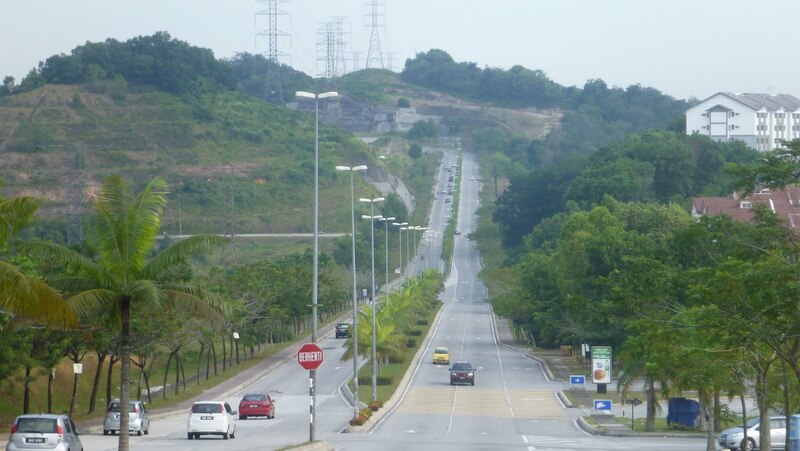 3 Most Hated-by-runners Slopes in KL | JustRunLah! Most runners favour a pancake flat course – look at the numbers travelling all the way to the super flat Gold Coast just to attempt their PBs! Throw in a hill or two and you wipe that smile of their face. Most runners dread the slopes. Hills are the villain – a hindrance to a fast timing, an invitation to pain and anguish, no wonder people hate the hills with a passion. Thing is, we only get better with practice. 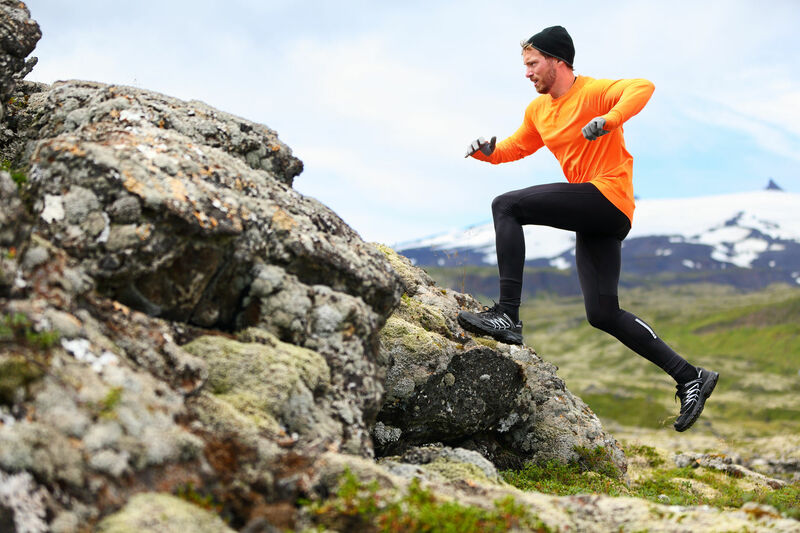 Incorporating hills in your training would better prepare you to conquer the hills during a race. Do the thing you Fear, and continue to do so. This is the quickest and surest way of all victory over fear! The infamous Double Hills is feared by many. You go up one long hill, and just when you think it’s over and you get to enjoy the downhill ride, you turn the corner and another steep hill hits you. Whenever a race says its starting point is at Lake Gardens or Padang Merbuk, be prepared! Everyone fears the Bukit Tunku area. It’s just jam-packed with hills, you start to wonder how one place can have so many hills. Instead of being long and steep, these hills are more gentle but oh-so-long! The entire Ammah Hills area will give you a good hilly course to train. There is no such thing as flat over here. It’s going to be a bumpy ride – you either go up, or down! The elevation is pretty scary, but, what doesn’t kill us makes us stronger right? You will not be spared! 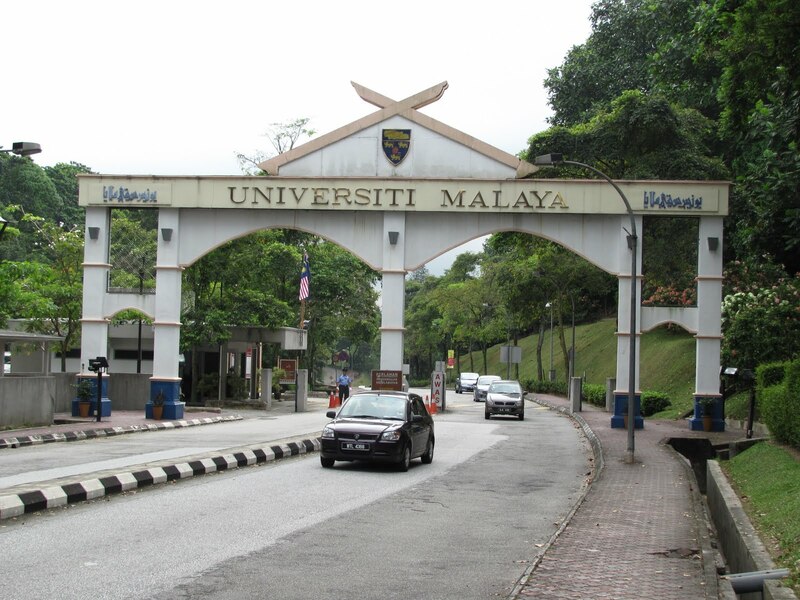 The entire UM area is filled with hills, Bukit Cinta being the main star! Any race here would be a nightmare course. 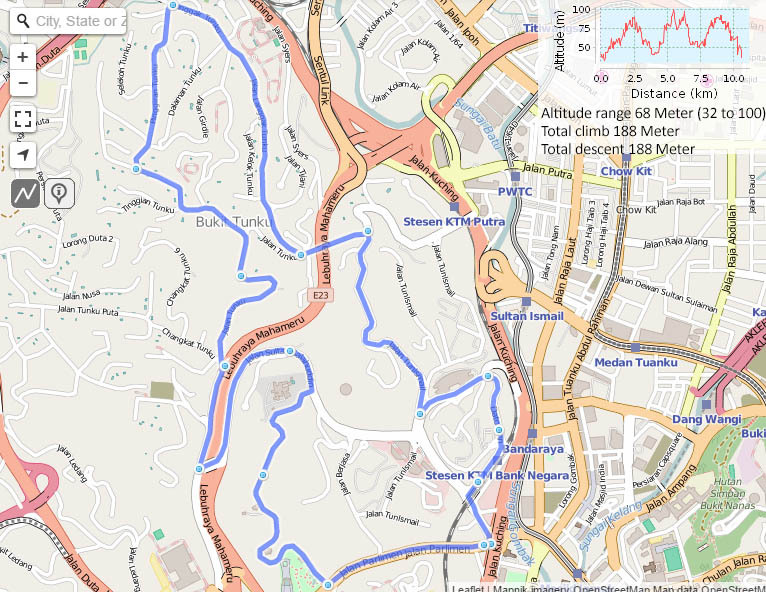 One loop around UM gives you a 5km, so a 10km race (which is the usual typical distance) would mean you would need to ascend the dreaded Bukit Cinta – TWICE! It is a pretty steep yet long uphill – a kilometre long, but the downhill ride is glorious. 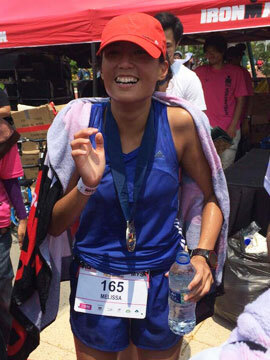 It will definitely be a love-hate relationship with Bukit Cinta, but if anything’s going to make you a better runner, it’s definitely her! These hills make perfect spots for training! Gather the masses and head there now!